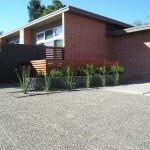 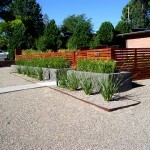 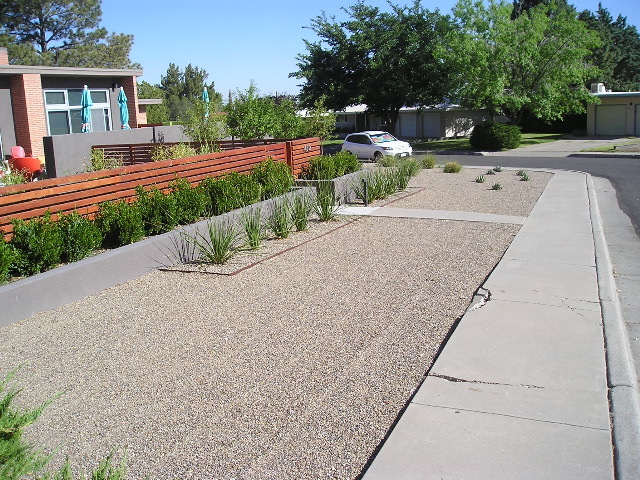 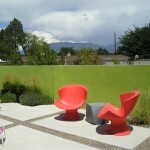 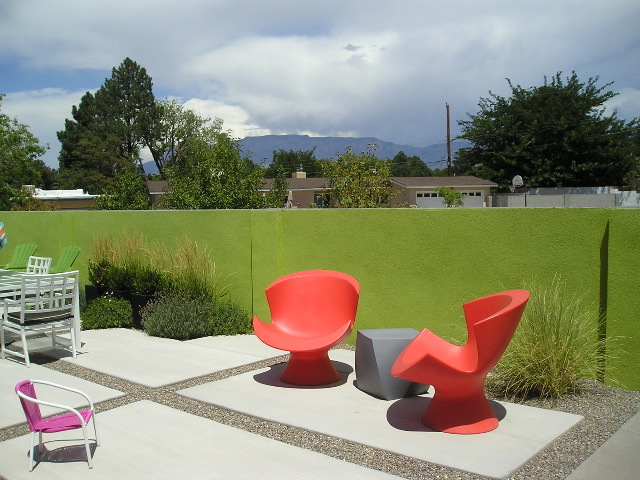 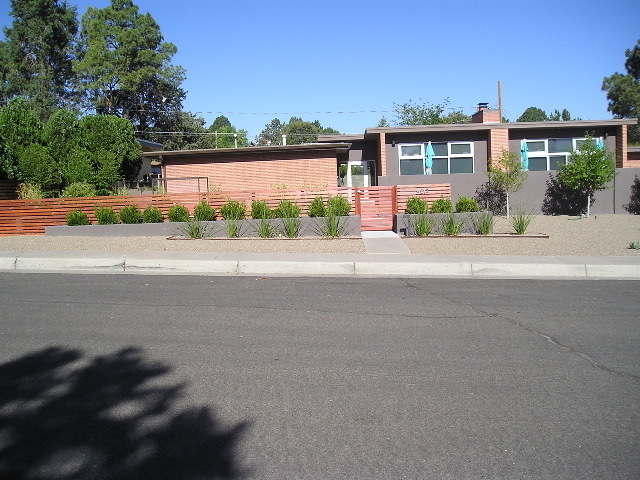 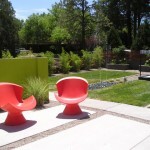 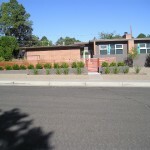 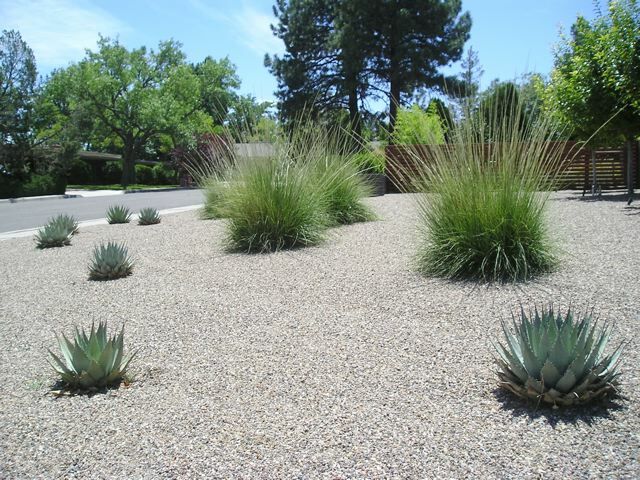 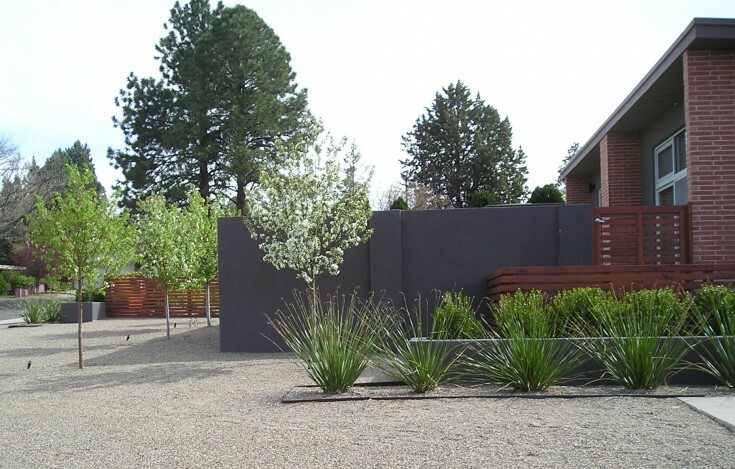 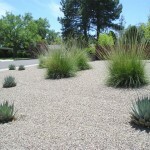 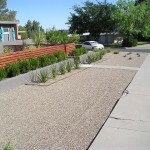 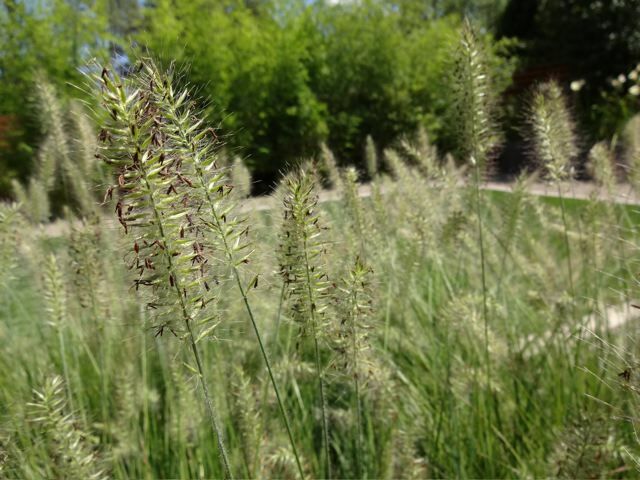 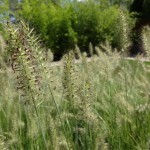 Having just remodeled their home, these clients wanted a mid-century modern landscape to match the style of the house. 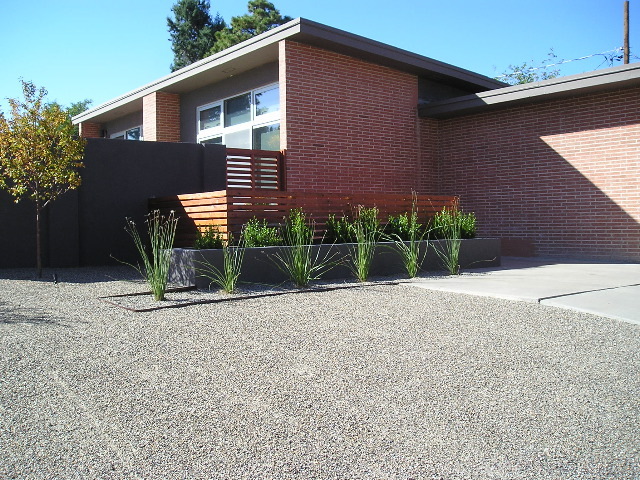 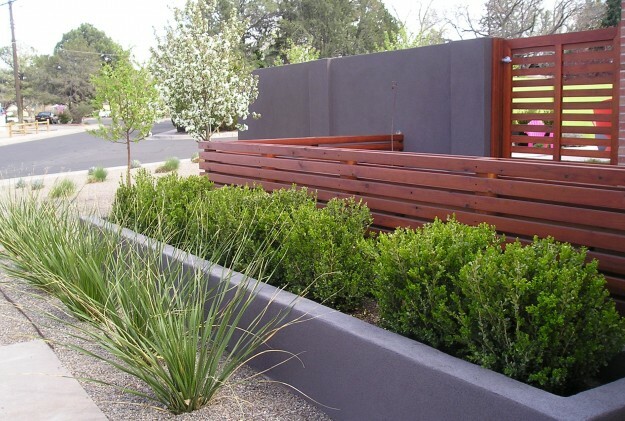 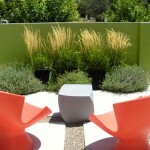 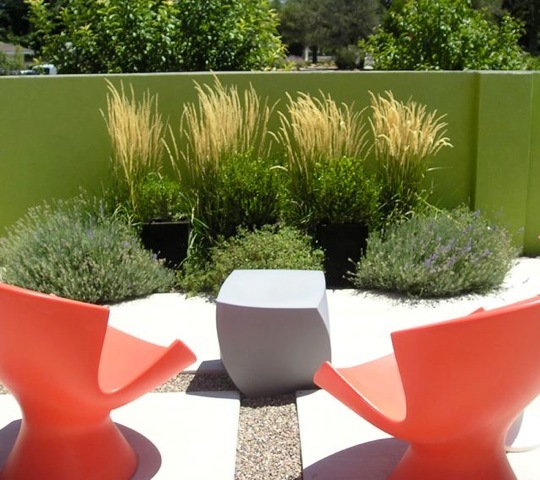 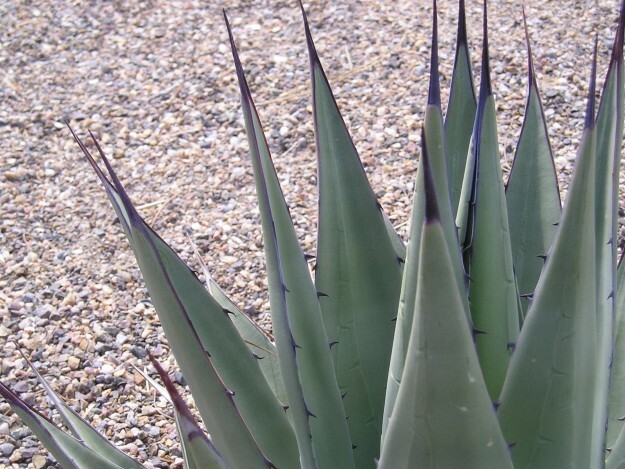 They prefer plants with definitive architectural qualities and wanted minimal maintenance outside the courtyard wall. 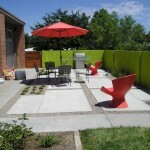 Their current back yard was tiny, so utilizing this area as their main outdoor space was perfect for them. 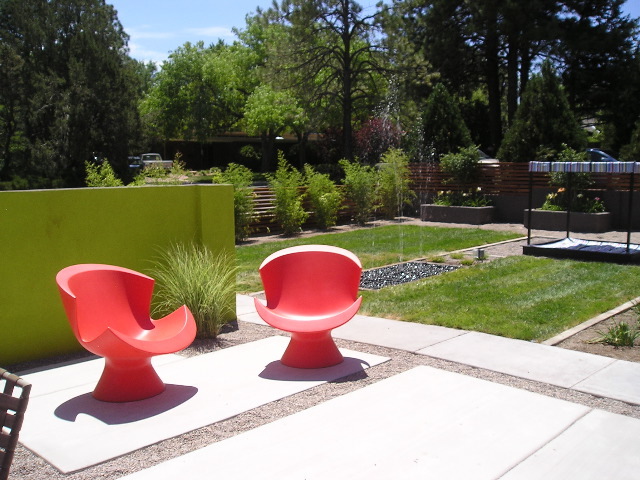 The owners were very modern design oriented, but also wanted a play space for the kids. 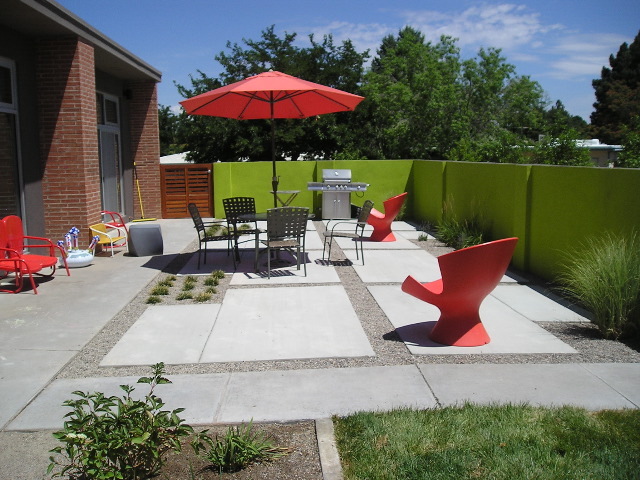 They have young children hence the sand box and lawn area. 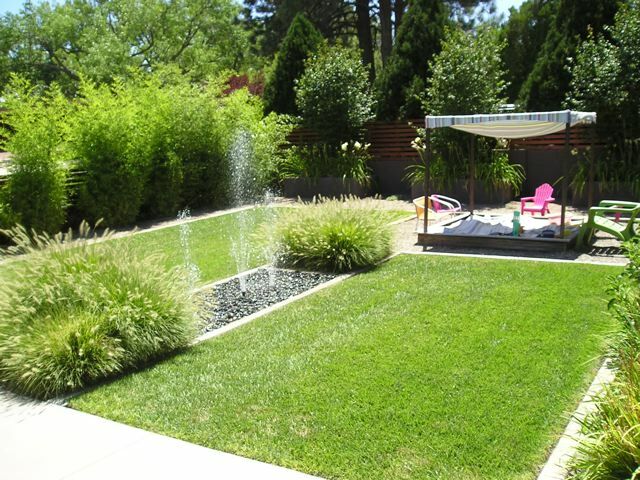 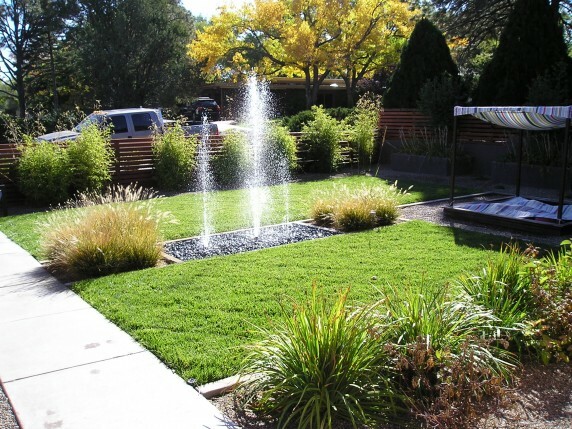 The water feature is decorative but also serves as a sprinkler for the kids to run back and forth through on hot days. 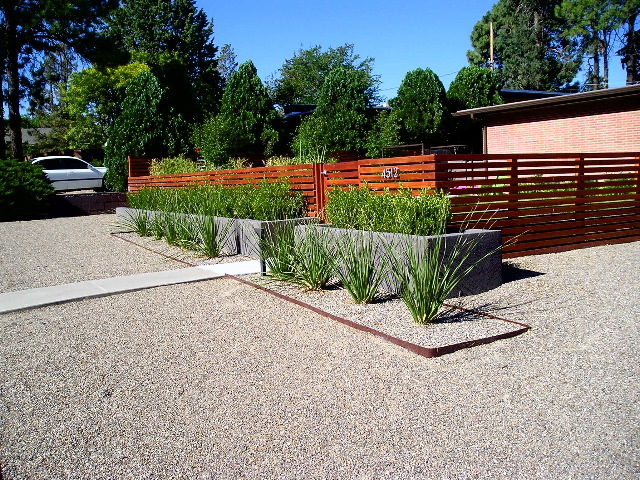 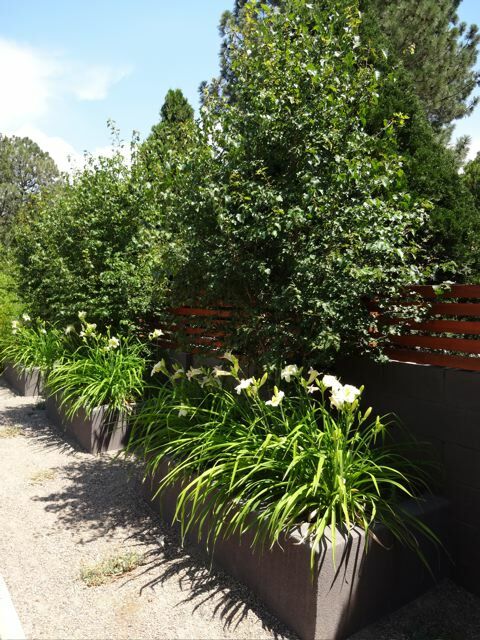 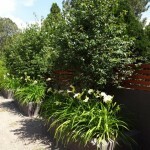 Privacy was also a concern in creating the courtyard but it was really created in layers by using raised planters, wood fencing, trees and evergreen bamboo.